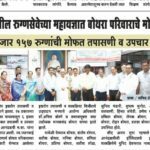 Knowing the urgent and foremost need of cardiac patients in and around Ahmednagar district and adjoining district of Beed, Shirur (Pune) and Malegaon (Nasik) the new cardiac surgical wing (Centre) has been set up.Till that period of time patients have to travel to Pune, Mumbai or Aurangabad for such facilities. 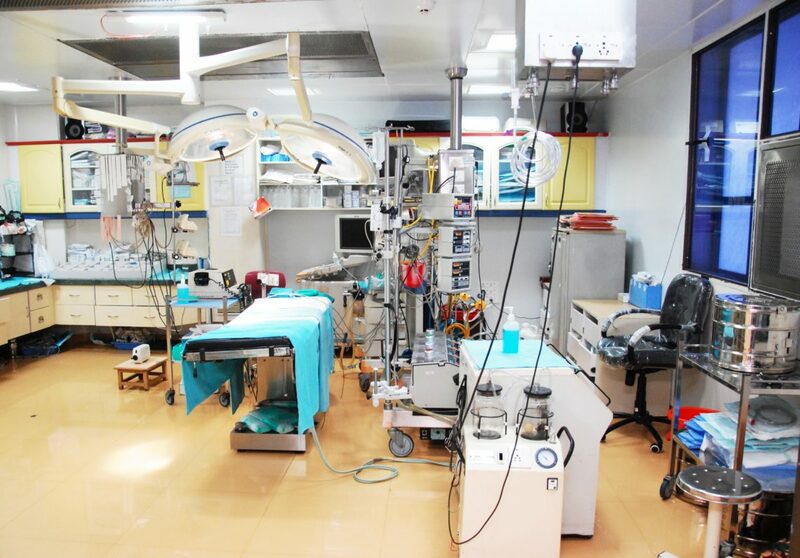 State Of the Art Infrastructure of the Department:It comprises of operation theatres with antistatic flooring and hygienic epoxy coated walls. This leads to easy maintenance, complete asepsis The laminar air flow curtain around the operating table is present in keeping with the highest standard of the infection control because of the high quality specialized filters for clean air circulation. This centre is equipped with Sanz Heart Lung Machine, Datascope Intra-aortic balloon pump, and Drager make fabius 3 gas anesthesia machines etc. The other components like the operating table, lights, anaesthetic-equipment etc. are also on as per global standard. We are having well-reputed and rich-experienced cardiac surgeons. The theatre and the recovery staff are adequate in number and well trained in their respective fields. On an average around 75 to 80 cardiac surgeries are done in a month. We have so far performed more than 12000 heart surgeries successfully. Moreover we are very proud to announce herewith that being the charitable institute, in extraordinary financially difficult situations for the heart surgeries, we raise even a corpus fund for charity. Recently, we have performed a very difficult “AWAKE HEART SURGERY” sucessfully on a 70 years old cardiac patient. Till date we have under-taken the heart surgeries from the age of Four (the youngest cardiac-patient) to 80 years old (the oldest heart-patient) very successfully. The success rate in surgery is 99 %. 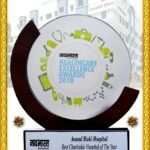 Our ultimate GOAL of the cardiac surgery wing is “to provide charming smile, on the face of cardiac patient”. 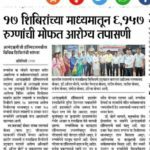 We are very much proud to mention herewith that our heart surgery center will become “The Model of Heart Care & Healing Center” very shortly in Maharashtra. This is all possible because of the dedicated, committed, skilled Cardiac Surgeon, Anaesthetist and other staff. Social Impact: We at Anandrishiji hospital offering services to low Socio economical class patients at large. We do undertake Cardiac Surgery (Bypass, VSD,ASD etc) at very low charges of Rs. 50000/- (inclusive of Medicine) which we suppose lowest cost in Maharashtra. For the same Surgeries in Pune, Mumbai or other Metro cities patient bear a cost of more than Rs. 1 to 1.50 lacs. Under the NRHM and Jeevan dai Yojana we do undertake free of cost Congenital Heart surgeries such as TAPVC, Glen’s shunt, TOF, ASD, VSD, RHD (AVR / MVR) in our hospital with 99 % success rate.